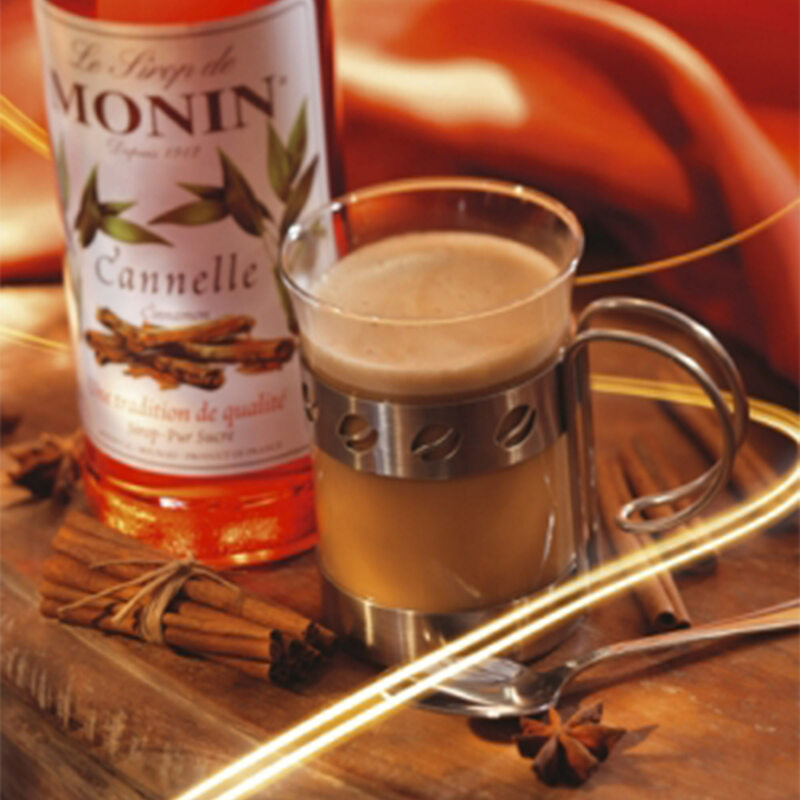 Add a touch of spice to your hot beverages with this Monin Cinnamon Syrup. Perfect for not only hot beverages this syrup is also ideal for use in smoothies, ice teas, coffees and cocktails. For use at home when preparing your own beverages for parties and events, and in commercial settings such as cocktail bars and kitchens for culinary applications.